Download The OSF Workout Template Now! Home Workouts You Can Do Today. 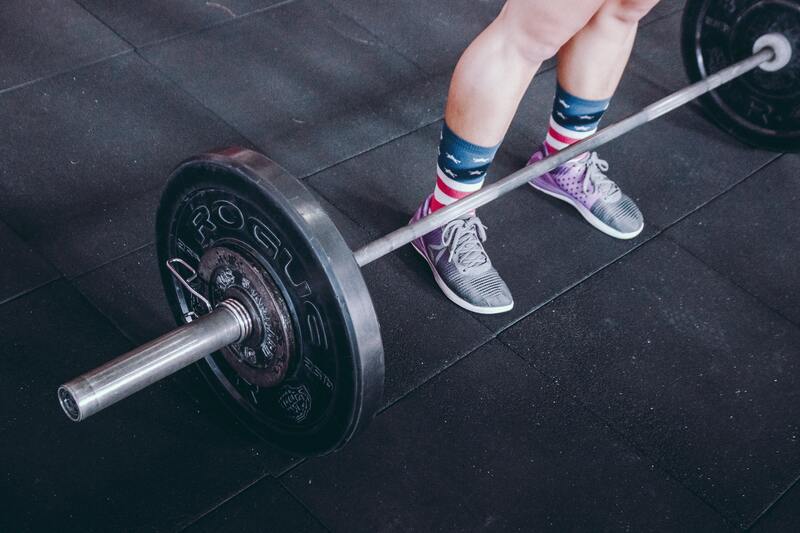 In this week's episode of the Open Sky Fitness Podcast, we will be discussing the differences between cardio and weight lifting plus which one is better for us as we age. How did we stumble onto this topic? 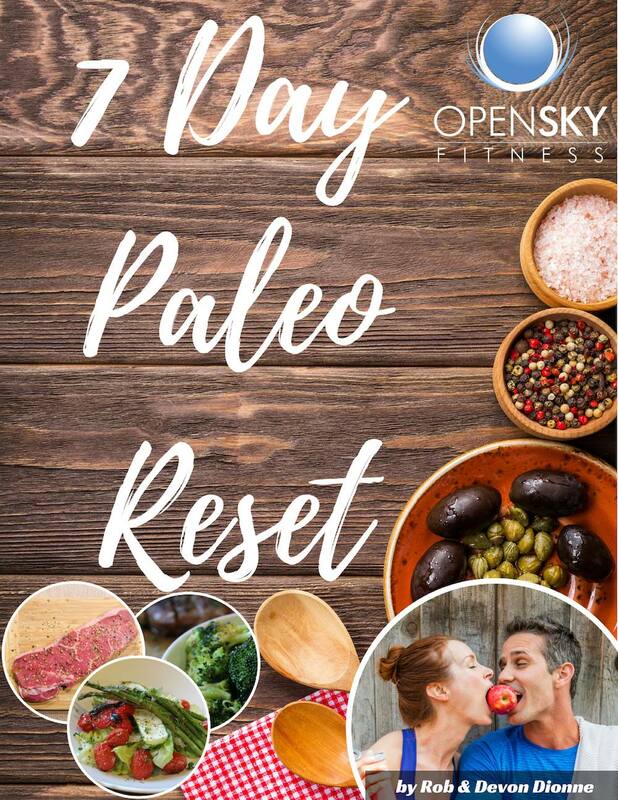 Many of our clients and members of the Open Sky Fitness Podcast Group on Facebook were very curious about this as well and so we wanted to share our insights with you, our awesome listener! What you can expect from your body once you're 30 and beyond. Common myths and misconceptions about working out. Benefits of cardio and weightlifting. 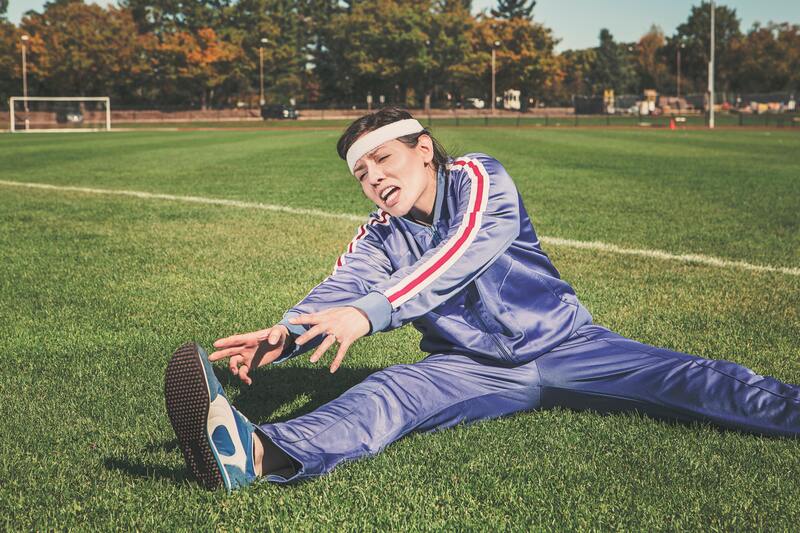 The physical and mental stresses of doing long, cardio workouts. What effects strength training has on the body. What our ancestors did that we can mimic in our own lives and physical training today. How to plan your weekly workout with our template. 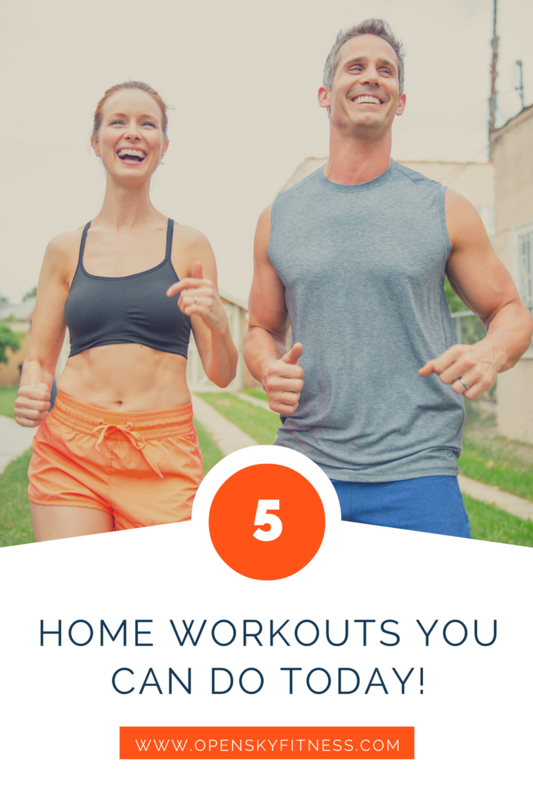 To help you get started focusing on your fitness, we are sharing 5 Home Workouts You Can Do Today. These are some of my favorite workouts that I do and recommend for my clients. You have to do 30-60 minutes of cardio every single day. You should focus on weights in your 30s but then cardio in your 40s. You can't build muscle mass after 30. Always do your cardio first before you lift. The more cardio, the better. These aren't the only benefits either, in terms of weight loss, cardio does, in fact, burn more calories than weight lifting does at the moment with 10-12 calories per minute compared to 8-10. However, after completing a cardio workout, we're more likely to eat more calories and stay sedentary for the rest of the day. While cardio does burn more calories at the moment, weight lifting increases our resting metabolic rate which allows for our bodies to continue burning more calories throughout the day. Aerobic cardio is done over long durations of time at a low to moderate intensity. Some forms of this cardio include walking on a treadmill, jogging, or biking. When you do LISS cardio, your body can breathe and supply oxygen to the muscles as you're doing the exercise so that you're able to do it for long periods of time. Forms of high-intensity cardio are done in short spurts followed by low-intensity recovery periods. Your body can't supply enough oxygen for those muscles to continue to do it for long periods of time. Not only do HIIT workouts increase your anaerobic but also aerobic capacity. Which Is Better? LISS or HIIT? If you do LISS workouts often, they will actually take away from your muscle mass and you're not likely to burn fat or calories; you're going to burn muscle if you do it for long periods of time. LISS also creates a lot of stress and actually isn't as beneficial as far as long-term health. Therefore, we don't recommend doing LISS cardio for long periods of time for multiple times per week. As we age, our body starts to gradually lose muscle mass. After our 30s, our body loses about 5% of muscle mass for every decade afterward. We continue to burn calories after lifting because it increases your resting metabolic rate vs. cardio burns calories at the moment. One study found that men who weight lifted on a consistent basis increased their RMR men by 9% and women who did the same increased it by 4%. When it comes down to whether cardio or weight lifting is better for us as we age; the truth is that neither is better than the other and both have lots of great benefits. However, we cannot do one without the other. Wou need both in order to be the best that we can be. There is one exception though. We do not recommend doing aerobic cardio for very long periods of time multiple times a week. If we had to choose between one over the other, we would choose weightlifting because you can get a cardio workout from lifting. 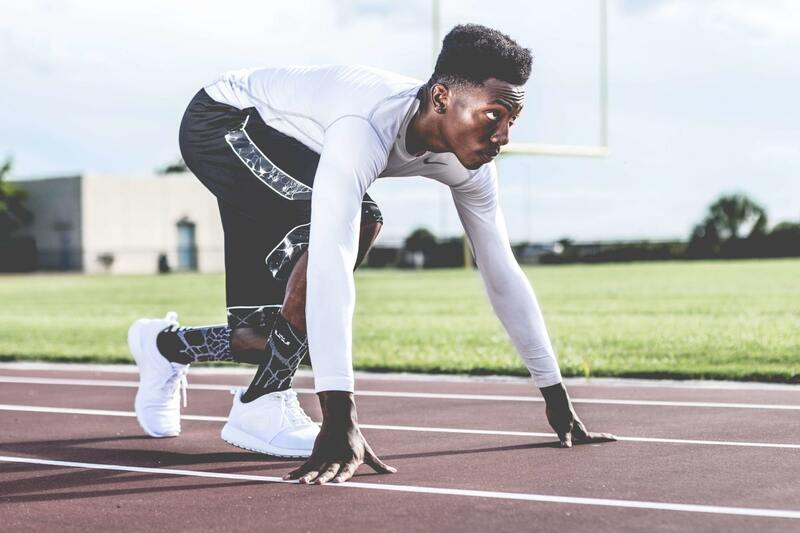 Along with maintaining muscle mass, burning calories, and staying fit from strength training, you can include some recreational cardio in the mix to help with stress and functional movement. Not only but within a strength training program, you can also create HIIT cardio training with that program or in a bodyweight program. 2:30 Update on our current Sky Fit Challenge participants! 3:15 Sign up for our next Sky Fit Challenge with an Early Bird Special on June 18! 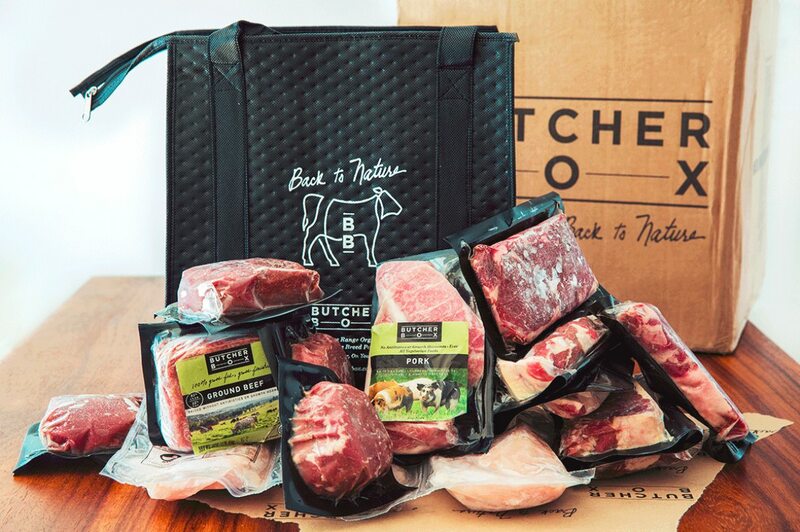 5:00 The changes in American culture we need to see when it comes the style of eating and nutrition. 7:00 Cardio vs. Weight Lifting - which one is better as we age? 7:20 Why it's so hard for people to change their nutrition or other aspects that they need to focus on when it comes to wellness. 10:00 What you can expect from yourself and your body as you get to 30 years. 12:40 Studies done on elite athletes after the age of 45. 13:30 Common myths and misconceptions about working out. 16:20 The benefits of doing cardio. 21:40 Which is better? LISS or HITT? 27:00 The physical and mental stresses of doing long, cardio workouts. 30:30 What if you only do strength training? What effect does that have on the body? 32:00 What our ancestors did that we can mimic in our own lives and physical training today. 40:00 How we can use how our ancestors lived as a model for our modern lives. 42:00 Final recommendations and pieces of advice. 46:00 How to incorporate functional movement into your everyday life. 47:00 How to plan your weekly workout with our template. 50:00 What workouts Rob does with his clients. 55:00 How to build a healthier lifestyle for yourself. 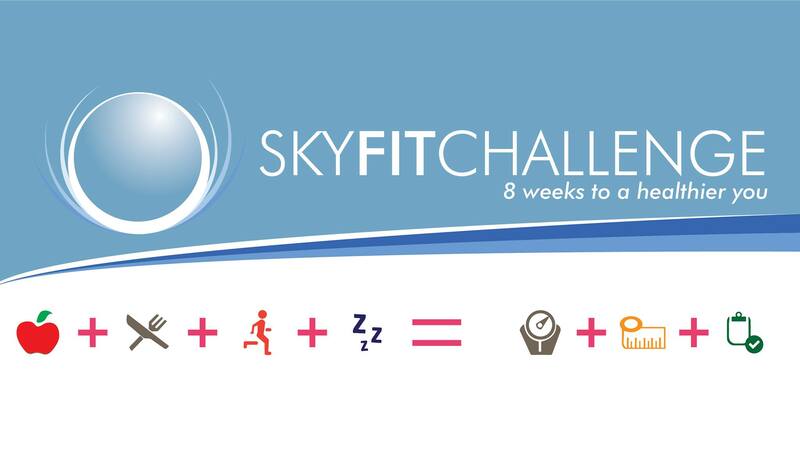 56:30 Join our next Sky Fit Challenge officially beginning July 16to get extra support for your workouts. 59:00 Get an early start on the Sky Fit Challenge and join us June 18 for our Transition Challenge. Beginning June 18, you can sign up for our Transition Challenge and prepare for our next 8 Week Sky Fit Challenge that will start on July 16! Thanks for listening/reading episode 204 - Cardio vs. Lifting - Which Is More Important As We Age? We hope you have gained more knowledge on how to be a healthier you.